This 400hp rated set now features our chromoly cross groove 100mm inner CV. 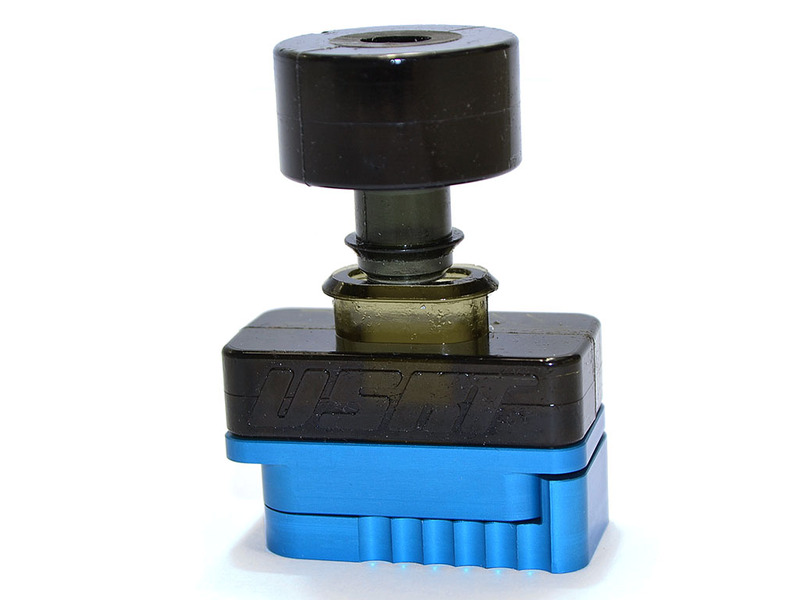 The standard 100mm inner CV has a very large internal spline (1.125 in diameter) the problem is that the outer CV internally has a much smaller diameter spline. What we have done is made a custom bar and CV races for both ends. We have made the inner CV spline smaller and the outer CV spline bigger, equalizing the bar size and make it significantly more torsional. 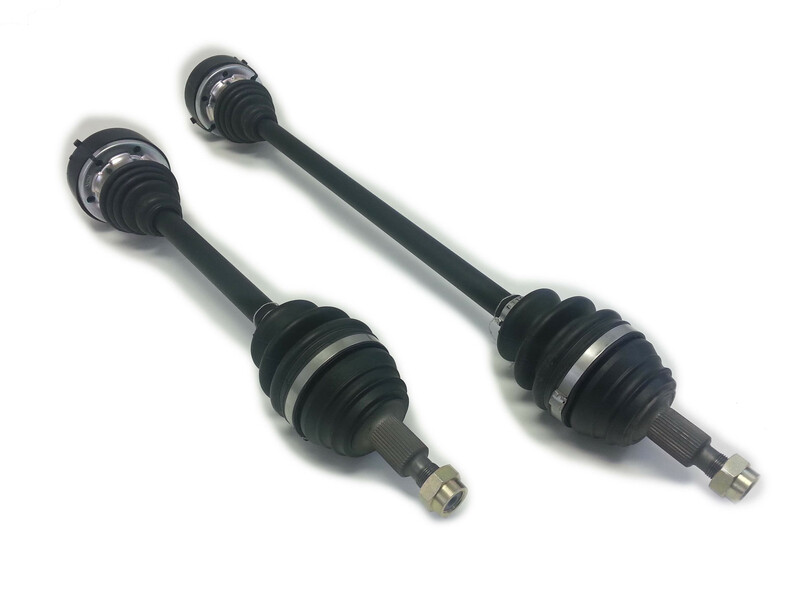 This will be a very large advantage to any other axle on the market today. The outer CV also sports a newly designed cage and race that is thicker and 50% stronger than previous models. 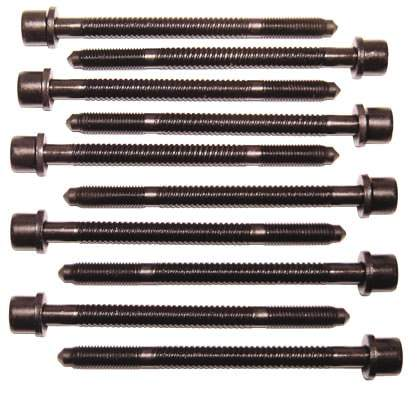 This is a direct bolt in unit and has a 1 year warranty. 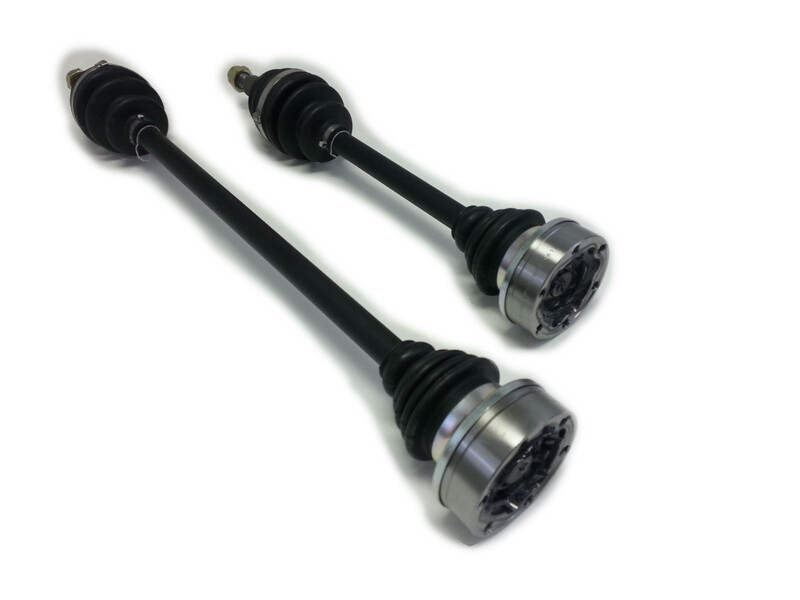 Don't be fooled by inexpensive aftermarket replacement style axles, they are not in the class of the Level 2.9 axles. Note: Typical build/provision time is 4- 6 weeks. Don't be shocked if turnaround is more like 3 - 5 weeks.